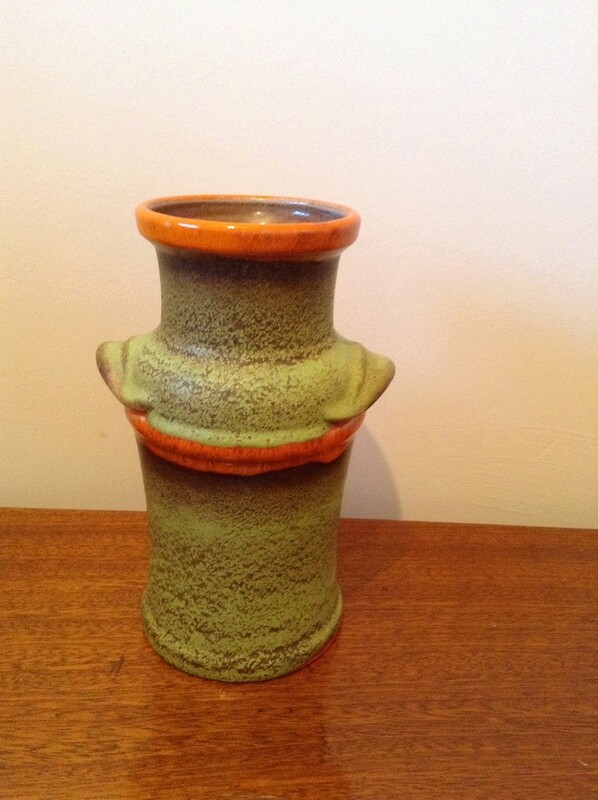 West German vase from the 60's/70's. 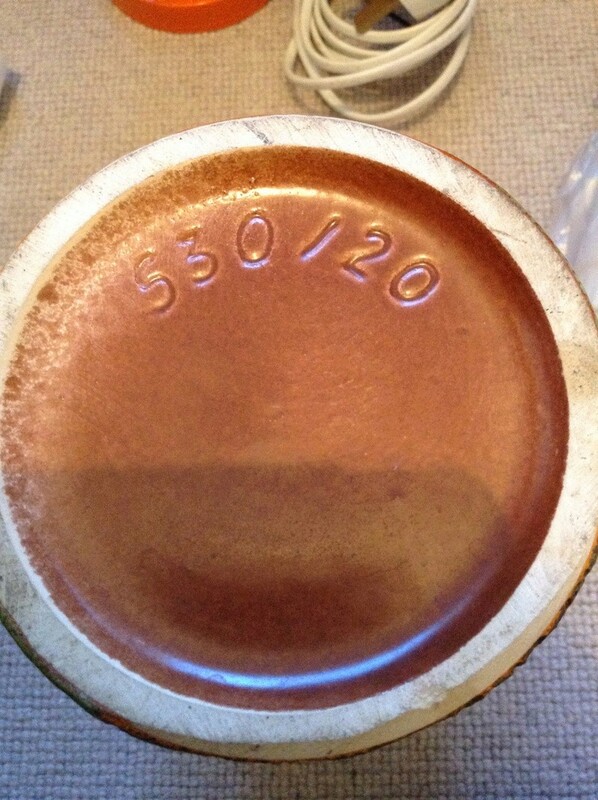 There were a lot of manufacturers producing many, many different shapes and styles and glazes. The quality was high. There was a very large amount produced. This one might be Scheurich, as it looks a bit like that. They used paper labels which inevitably fell off. This vase was made by Ü-Keramik (Uebelacker). Might be that you Naomi have one like this with a Gerlach sticker. As far as i know, Gerlach did not produce vases, only dealed with them. You can find Gerlach stickers on vases from different companies.